The recent hurricanes and the destruction they have left behind show us all how quickly the way of life as we know it can change. No one really thinks it will happen to them, but where would you be if you didn’t at least prepare? Many of us purchase insurance for emergencies like this; it can also be beneficial to plan ahead for survival situations. There are many reasons why people garden but one of them is to provide food for their family, now and in the future. For those looking to grow a large portion of food on limited resources, survival gardening is an option. What are some of the best survival garden plants to consider? Potatoes – These give you both proteins and carbohydrates and they are very hardy. You can grow potatoes in many soil conditions and they provide more carbohydrates per square foot than any other common vegetable. Corn – Corn is easy to grow and harvest. You can make cornmeal or tortillas from it as well. This crop is very rich in vitamins B1, B5, and C. It also has manganese and phosphorous. It grows in the warm weather and stores well for the winter. Beans – A great choice for your survival garden is beans or other legumes such as lentils and peas. They are high in protein, very nutritious, and very easy to grow. There are different types of beans and legumes that do well in different types of climates so do some research to choose the best ones for you. Squash – With squash you will find carbohydrates, Vitamin C and A, and antioxidants. 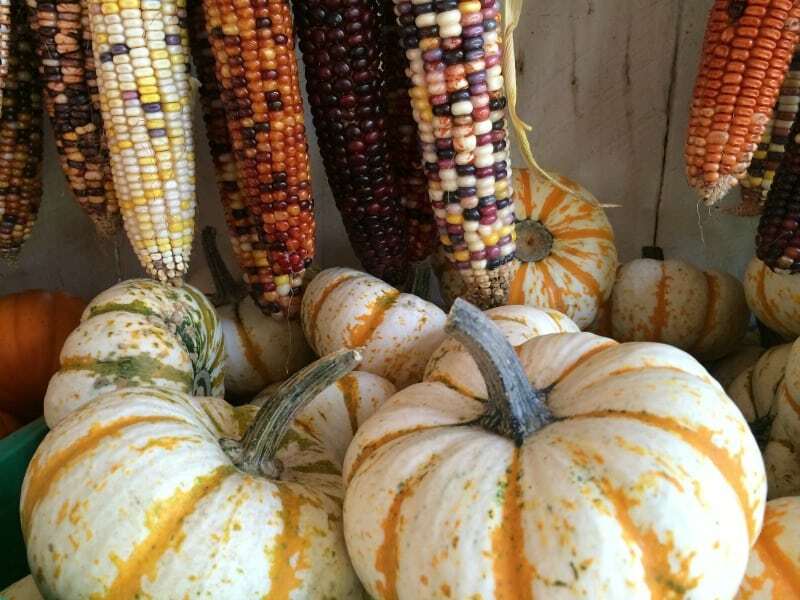 Winter squash (butternut, spaghetti squash, sugar pumpkin, etc.) can be stored for up to 6 months if you keep then in a dark, cool place. 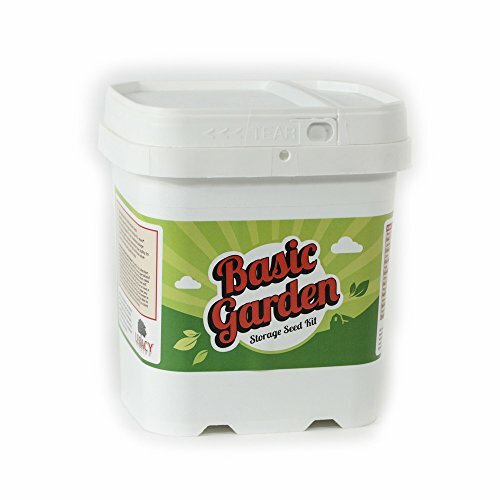 They are a great choice for survival gardeners. Peanuts – Did you know that you can get raw peanuts in the shell from the grocery store and use them to grow your own peanuts in your garden? It really is that easy and they are a great source of protein and mono-saturated fat. 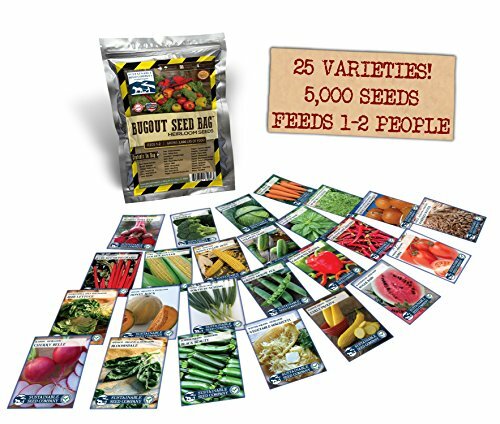 Which survival garden crops will you choose? Now that you have this information about survival garden plants, you can choose the ones that you want to plan in your own survival garden. You need to take your climate and weather conditions into consideration, but remember that survival vegetables are meant to withstand the storm. They are intended to be there for you, even if you’re going through a disaster situation. Survival vegetables and survival herbs can see you through some very tough times. How good would it feel to know that you are taking care of your family with your survival garden? Food self-sufficiency is one of the most important things you will ever do with your life. It is a legacy you will leave for your family as well. Whatever your reasons for starting a survival garden, choosing the right crops will help your garden perform better. 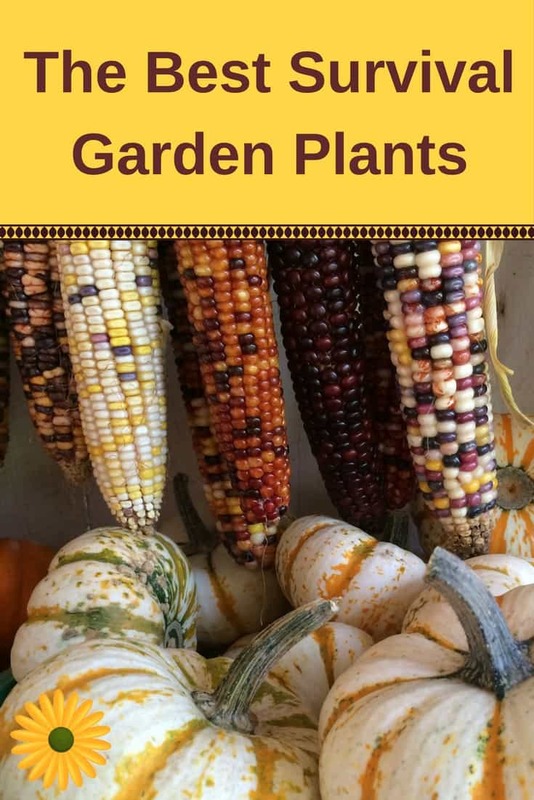 These are some great, versatile crops that will feed you and your family and the garden is self-sustaining as well. It’s a win all around. In order to start a survival garden, you need to get the right seeds. 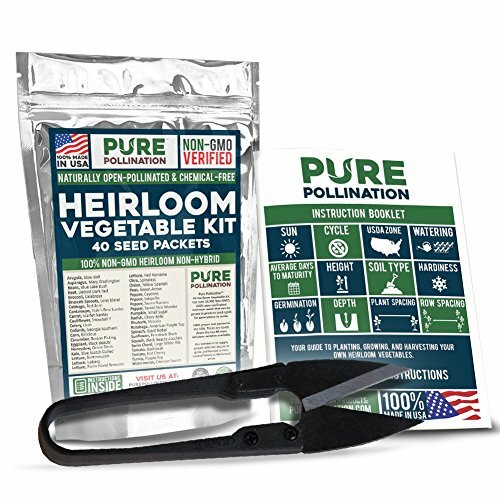 I prefer heirloom survival garden seeds. Here are a few kits for the serious survival gardener.